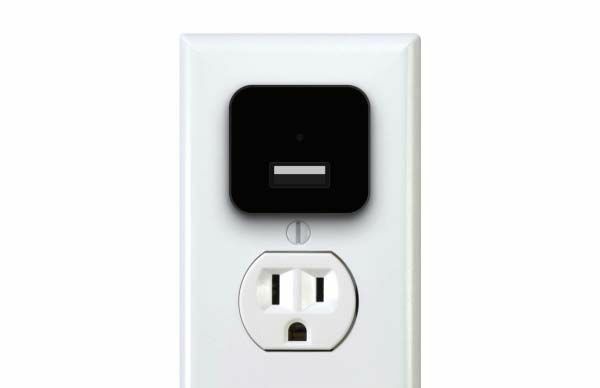 LookOut USB charger not only charges your mobile devices, but also guards your room with a built-in security camera. Sounds cool? Let’s keep checking. 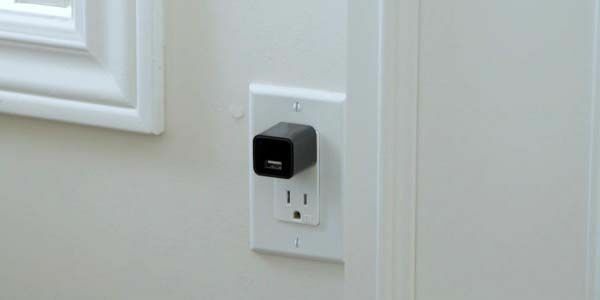 The LookOut is a multi-purposed and easy-to-use USB charger that measures 1.77 x 0.98 x 1.77 inches (4.5 x 2.5 x 2.5cm). As we can see from the images, the USB adapter sports an ultra portable and low-profile appearance design. Same as regular USB chargers, the LookOut can be easily plug in any wallet outlet in your room for charging your mobile device, so you can also put in your bag for a trip. More importantly, the USB charger features a built-in security surveillance camera with integrated microphone. All you need to do is simply plug it into an AC outlet, and it starts recording video right away. Meanwhile, the charger-style appearance design make it virtually undetectable. LookOut comes equipped with 16GB/32GB internal storage memory stores all videos. Just connecting it with your computer lets you access to your footage. In addition, the security camera supports 1080p loop recording, and the video features 1920 x 1080 pixel resolution and 4:3 image proportion. The LookOut has been available for preorder on Indiegogo (flexible goal). Pledging $70 will let you own the USB charger with built-in security camera. It will be shipped in August 2017. BTW, don’t miss the the smart doorbell with security camera and more related gadgets by following tags.